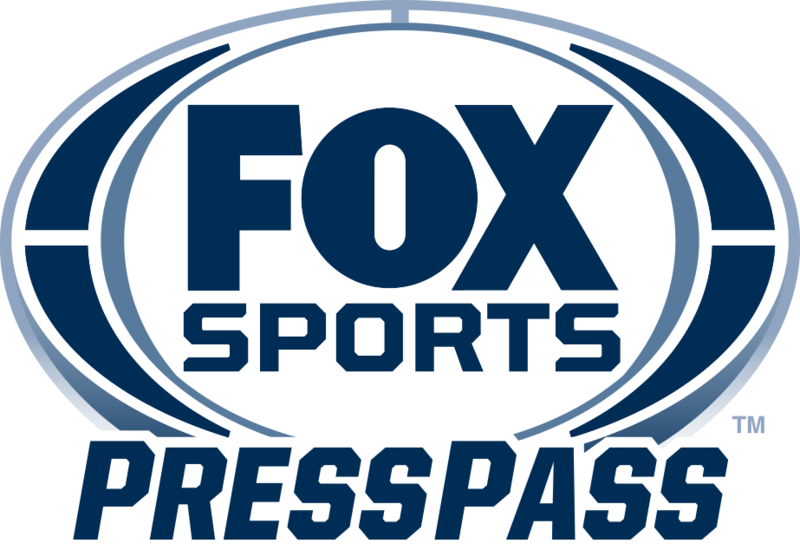 LOS ANGELES, CA – FOX Sports Films today announced “Q Ball” as the newest documentary in its Sports Emmy®-nominated “MAGNIFY” series. The film chronicles the lives of incarcerated basketball players at the San Quentin State Prison. It’s executive produced by Golden State Warriors All-Star Kevin Durant’s Thirty Five Media, in conjunction with HEIST and Hunting Lane Films. In the spirit of the series’ previous films, “Q Ball” utilizes sports as the lens for exploring important cultural stories. Set to premiere in early 2019, “Q Ball” follows the lives of the San Quentin Warriors — teammates and inmates at “The Q”, California’s San Quentin State Prison. Durant and fellow Golden State Warriors team members’ previous visits to the prison helped kick-start the project. The documentary explores the inmates’ personal struggles, as they search for redemption and transcendence both on and off the court. The answers, characters, and stories are complex, but in San Quentin — a place where freedom is taken away — basketball gives a little bit back. Emmy® and Peabody Award winning Michael Tolajian (“30 for 30: Once Brothers”) will direct the film. Along with Durant, “Q Ball” executive producers also include Durant’s Thirty Five Media business partner Rich Kleiman, Jamie Patricof and Katie McNeill of Hunting Lane, Jordan deBree of HEIST, and Tolajian. Rebekah Fergusson will also serve as a producer. NBA Champion and Finals MVP Kevin Durant founded Thirty Five Media in Spring of 2017 with business partner and sports/entertainment executive Rich Kleiman. Thirty Five Media serves as the duo’s media production and creative development arm, including a partnership with YouTube and the forthcoming scripted series “SWAGGER,” in partnership with Imagine Entertainment. Additional projects will be announced later this year. HEIST (www.heistprojects.com) is a San Francisco-based production company. Founded in 2008, HEIST develops and produces creative content for both commercial and narrative platforms. ”Q Ball” is the first of several longform documentary projects HEIST currently has in development. Hunting Lane, founded by Jamie Patricof, produces director-driven narrative features and television, documentaries and digital content. Hunting Lane has produced four documentaries for ESPN’s 30 for 30 series, earning them both a Peabody Award and an Emmy. Other documentary projects include Levitated Mass by filmmaker Doug Pray, Confessions of a Superhero by director Matthew Ogens, and HBO’s The Offseason: Kevin Durant. Narrative features include 2017’s The Zookeeper’s Wife starring Jessica Chastain, Captain Fantastic starring Viggo Mortensen for which he was nominated for both an Oscar and a Golden Globe, The Accountant starring Ben Affleck, Tim Burton’s Big Eyes starring Amy Adams and Christoph Waltz, Derek Cianfrance’s The Place Beyond the Pines starring Ryan Gosling, Bradley Cooper and Eva Mendes, Cianfrance’s Blue Valentine for which Ryan Gosling was nominated for a Golden Globe and Michelle Williams was nominated for both a Golden Globe and an Oscar, and finally Half Nelson also starring Gosling. The company’s next release will be The After Party written and directed by Ian Edelman (How to Make it in America) and starring Super Duper Kyle. It will be released this summer on Netflix.